Mercedes-Benz of Salt Lake City’s team of highly qualified technicians is focused on providing exceptional service in a timely manner. Whether changing your fluids or replacing your brakes, we always maintain the highest standards for delivering the best service possible, every time. The A Service first visit is at approximately 10,000 miles or 1 year after the previous service. The exact time is determined by the vehicle’s Flexible Service System. Then it is approximately every 20,000 miles or 2 years (approximately). This is for models 2009-newer. Please see your service adviser for all Mercedes-Benz A/B Service specifics. *Price advertised for Service A/Service B includes all factory-required components. Please refer to your maintenance booklet for the complete list of factory-required services and details on the specific intervals for your vehicle’s year and model. Price advertised for Service A/Service B applies to MY09-newer. **Diesel vehicles add blue top or flush. Refill is not included. The B Service visit is at approximately 20,000 miles or 1 year after the previous service. The exact time is determined by the vehicle’s Flexible Service System. Then it is typically every 20,000 miles or 2 years (approximately). This is for models 2009-newer. Please see service advisor for all Mercedes-Benz A/B Service specifics. 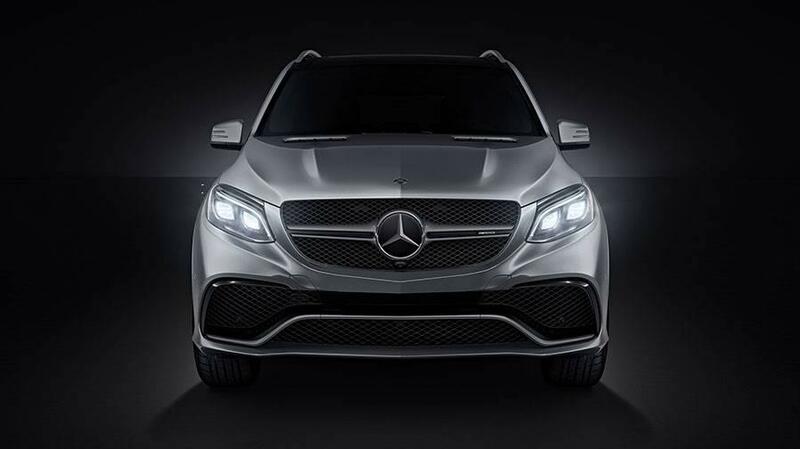 Mercedes-Benz B Services adheres to all required elements listed by model year and specific model as indicated on the corresponding service sheet for Mercedes-Benz Maintenance Systems in the USA. Complimentary Roadside Service, 24/7 365 days a year, provided by one of our Master Certified Technicians. View details on the Ken Garff Automotive Group Luxury Care Program.